For Sebastian residents, hurricane protection is a reality. Whether you own a business or a home, your property must be protected from inclement weather that regularly plagues the area. One popular choice for this is Bahama shutters. 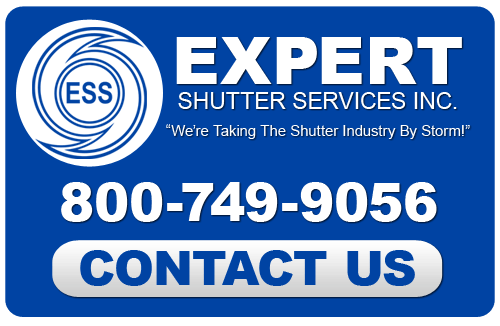 Expert Shutter Services has proudly provided Sebastian home and business owners with high quality Bahama shutters since 1986. We are experts in the hurricane shutter business and our track record of keeping property properly protected from these great storms speaks for itself. Our technicians are professionally trained and possess the skills and specialized tools necessary to quickly and accurately install your Bahama shutters so you can enjoy protection. That is why we are the preferred resource in Sebastian for Bahama shutters. 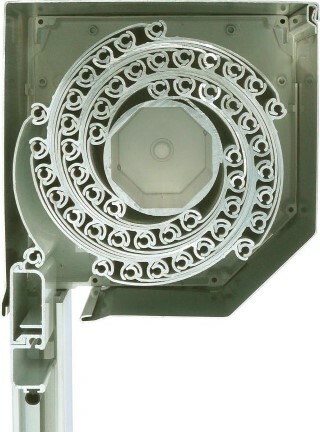 Bahama shutters not only operate like normal shutters, but also look like them. These long, sleek shutters can be made in virtually any color, allowing for full customization. You can totally match your existing design or create a new décor element with bright colored Bahama shutters. When closed, they create a unique aesthetic by fully covering your window’s entire exterior. When opened, they offer an elegant and modern look to your building. When you are looking to protect your building’s windows from the harsh Sebastian weather but don’t want to sacrifice aesthetics, Bahama shutters are a great choice. Expert Shutter Services only works with the finest manufacturers of Bahama shutters, so our selection is vast and of superior quality. We can offer you every color and many materials to choose from. These shutters are durable and long lasting, providing you with maximum protection and a gorgeous finish for years to come. 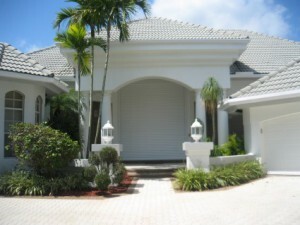 If you would like to explore what Bahama shutters can do for your Sebastian home or business, call Expert Shutter Services today. If you are looking for a Sebastian Hurricane Shutter Company then please call 772-871-1915 or complete our online request form.